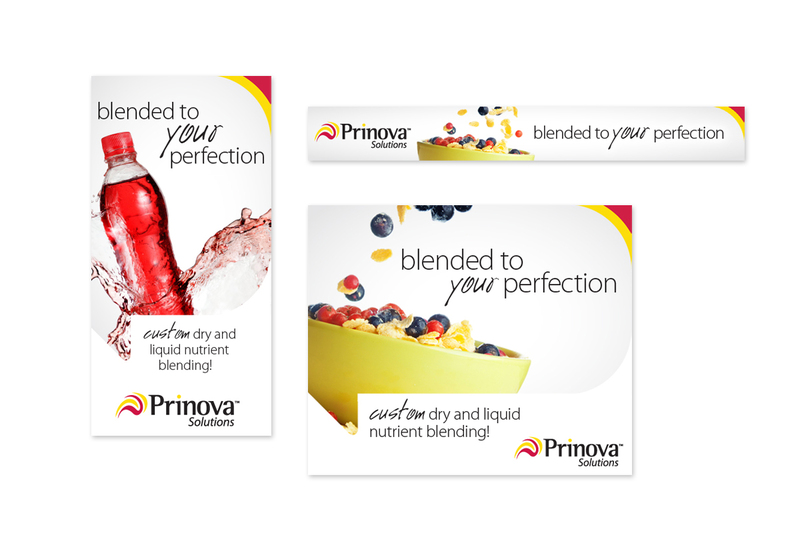 Prinova is more than meets the eye—the company started as an ingredient supplier, and has expanded to include flavors and custom blending solutions. 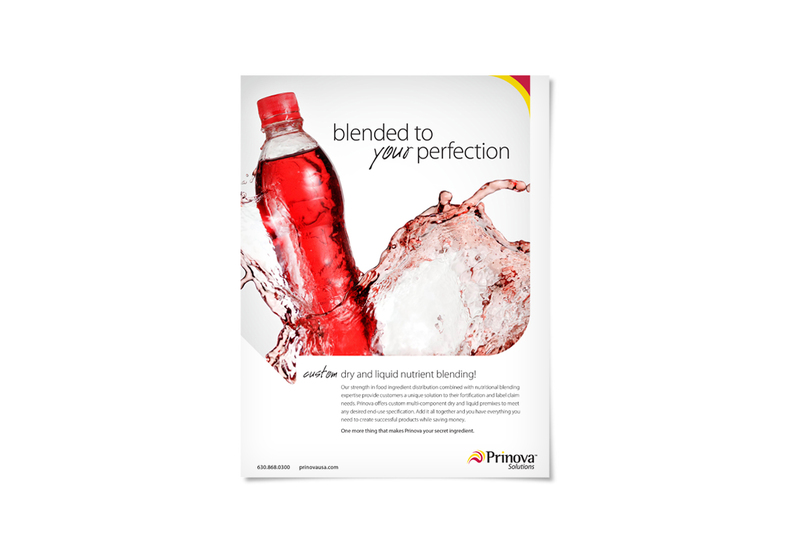 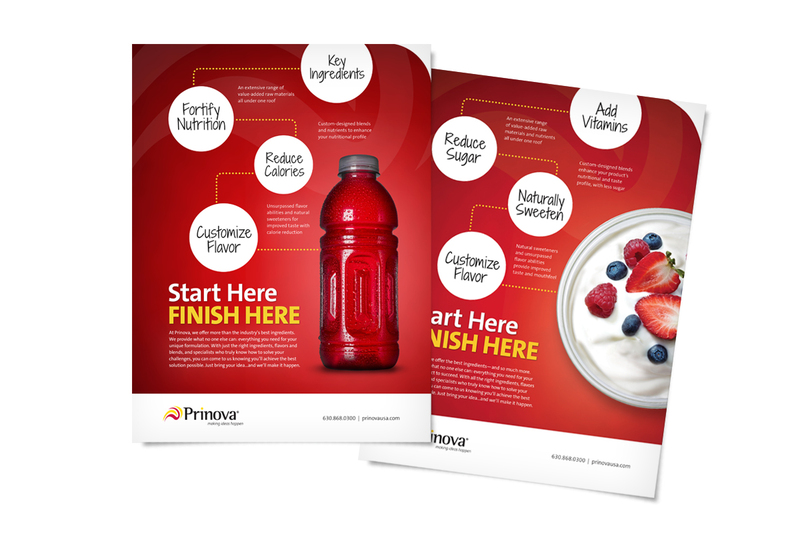 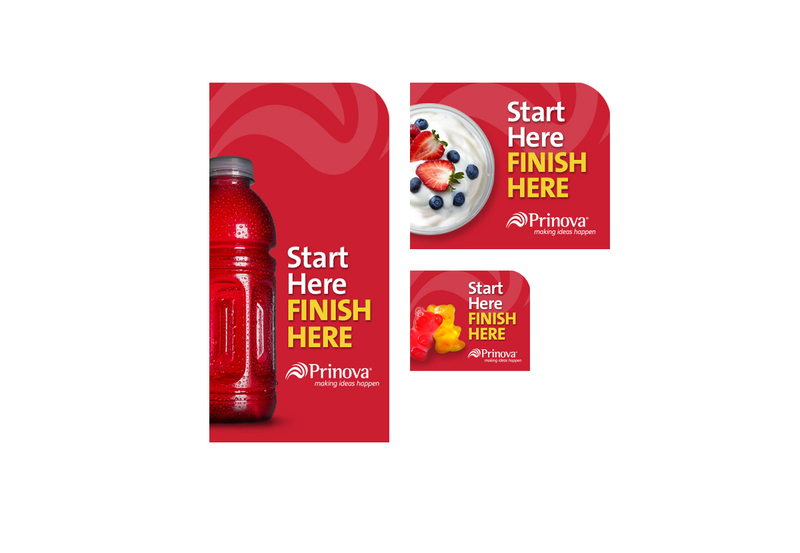 Through immersion, we found the Prinova brand had become siloed—into Prinova Ingredients, Prinova Flavors, and Prinova Solutions—and that their customers weren’t taking advantage of all they had to offer. 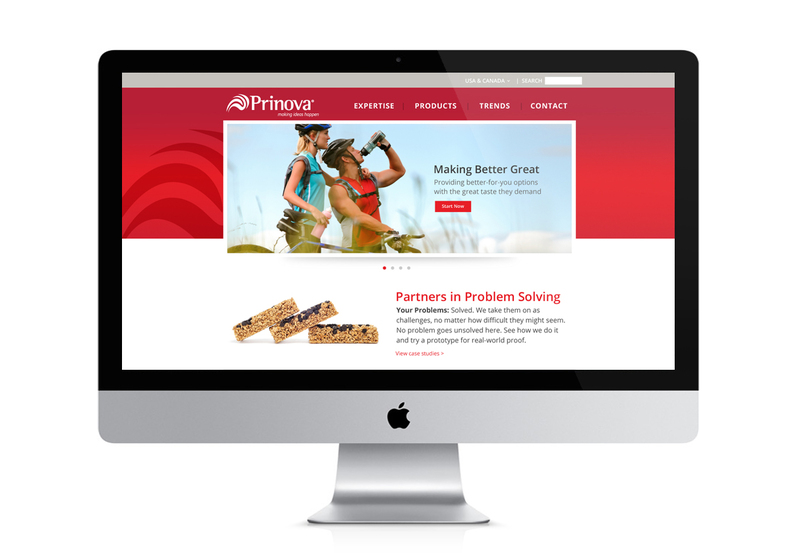 We started Prinova on a new path as one brand providing many unified solutions and on a fully integrated 3-year marketing plan, with a variety of well-planned components including a new tagline, ‘Making Ideas Happen’. 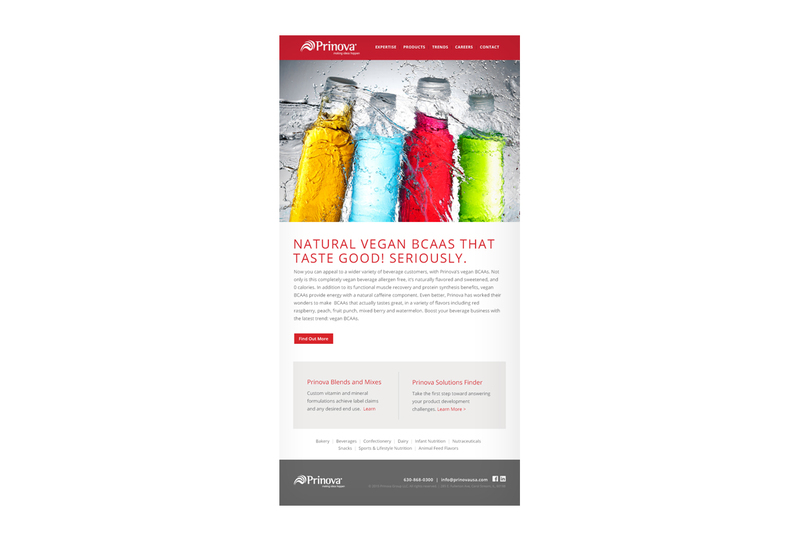 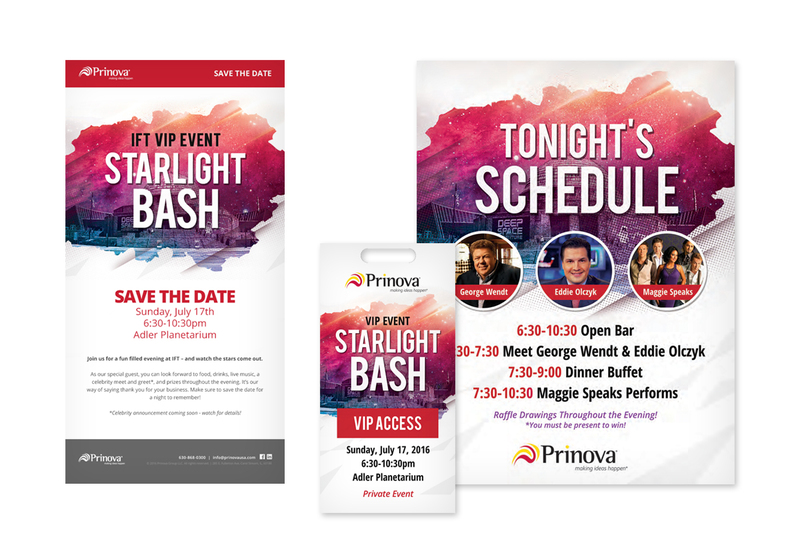 In addition to a new website, ad campaign and email program, we’ve helped Prinova develop their presence at trade shows, from prototype card design and production to event collateral.